Careful planning and organization play key roles in a successful move as does your mover. This entry was posted on May 15, 2018 by applemoving. At Apple Moving we guarantee that you will find moving with us to be a well-organized and efficient experience. We customize our services to fit your moving needs whether you are moving just a few items or an entire home. No matter how big or small your move is we will be happy to help you to move anywhere in Dallas/Fort Worth or other cities. Contact our offices at 972-239-0399 and we will be pleased to consult with you on your upcoming move. Packing is the most tedious part of a move. If you don’t have the time or just don’t want the headache, let us send a crew of professional packers to prepare your goods for moving. We can even unpack and set everything up in your new home. Apple Moving stocks a line of boxes and packing materials and is equipped to pack everything in your household. SECURE, PEST FREE. Apple Moving‘s storage facility is secure and conveniently located in Dallas/Fort Worth. 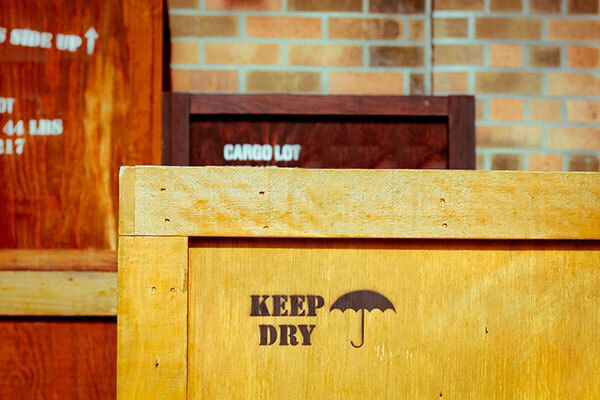 Our standard storage service includes pickup, inventory, and delivery upon request. 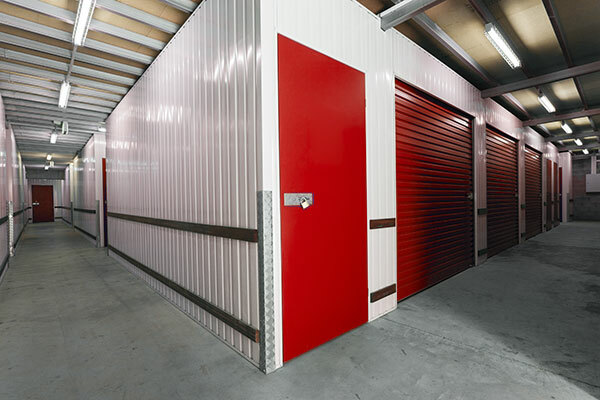 If you are remodeling or building a new home, our full-service storage is a perfect hands-off solution for our customers. If you need to have a piece of artwork, set of china, or other valuable piece Apple Moving can pick up the item and pack it in a custom built crate to ensure safe transport. We can even ship the item for you from our warehouse.